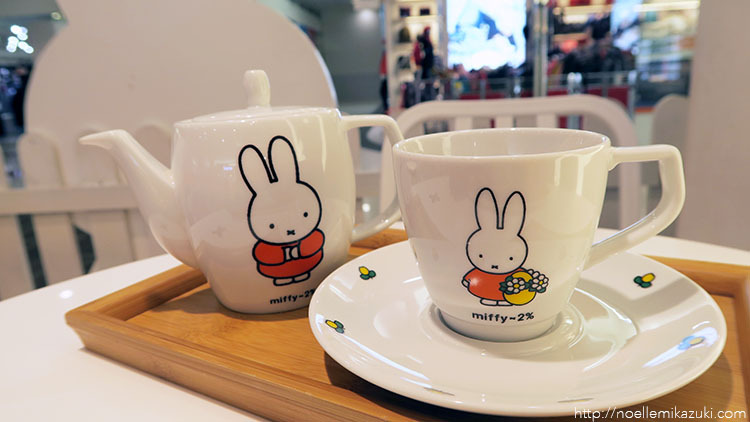 I never knew Taiwan has a Miffy Café - they have a few in Japan. BUT IN TAIWAN, and best, in TAIPEI??! So when I heard about it, doh, I went to there without a second doubt! Naturally, first photo of the post would be #OOTD lol! 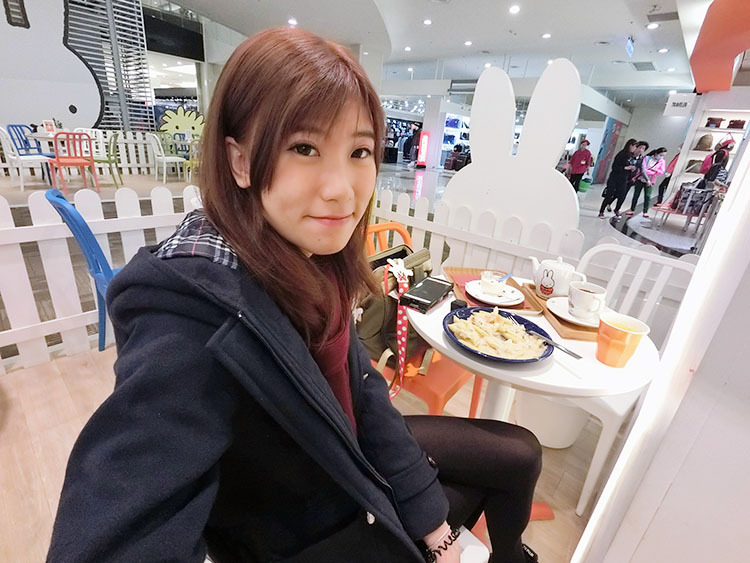 AND YES, I had a haircut + dye in Taipei! Feeling like a local already LOLOL! Okay, so the stupid thing about Google maps was that they showed me that I could only transfer at Fuzhong station and take the bus 307 from there. 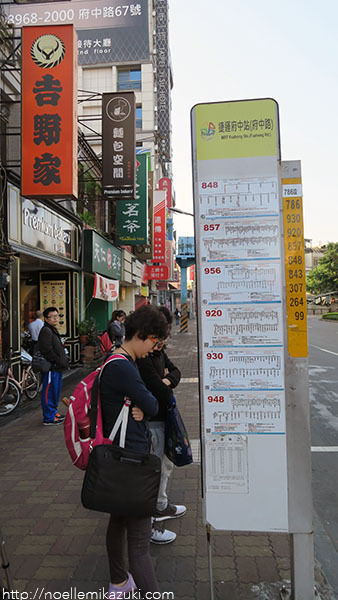 But Banqiao station was actually a nearer station to take the bus from (just outside the station). 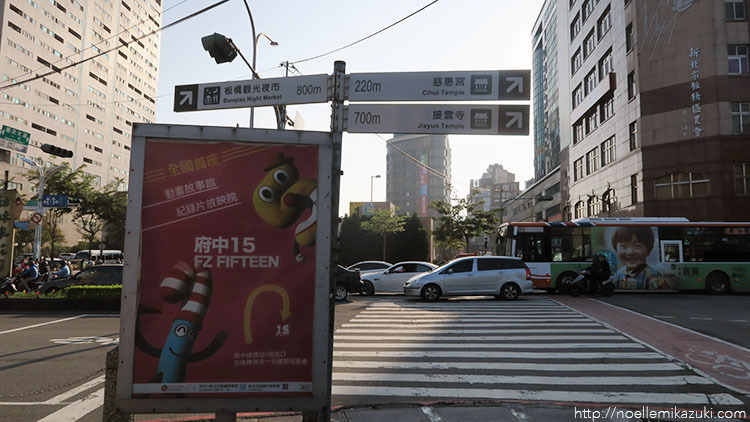 So if you're fluent in Mandarin, you can try alighting at Banqiao to take bus 307, else, just follow my path LOL. You should see this when you exit the station, so cross this road and cross over to the right. When you look across, you'd be able to see this shopping mall called "Global Mall" and that's where the café is located in! 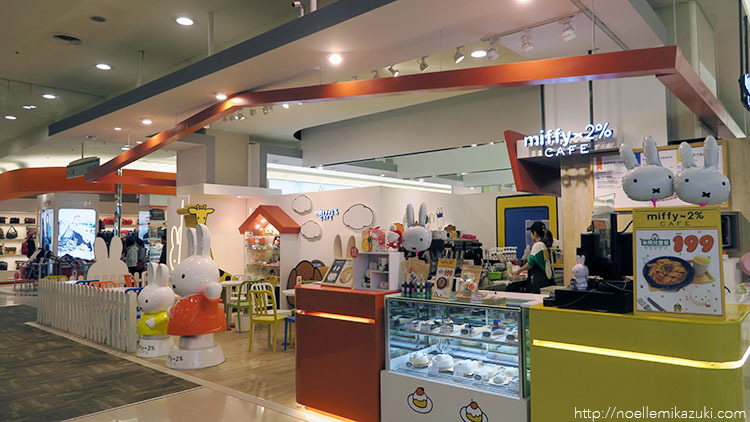 So once you enter the mall, you'd see a MIFFY shop. But that's not the café. 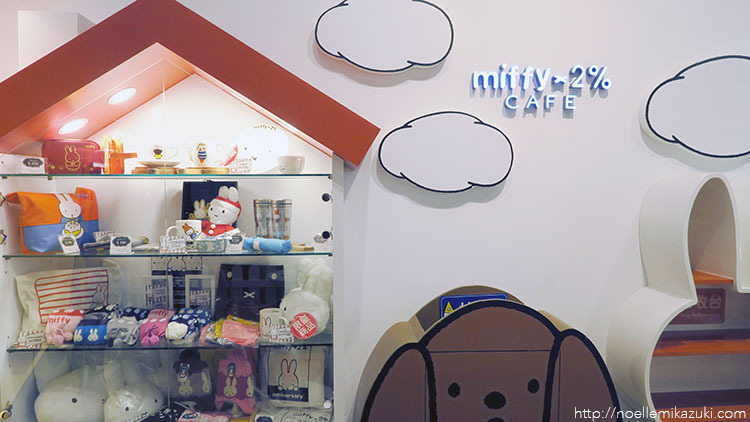 The café is located on the second level. But it's pretty easy to spot! 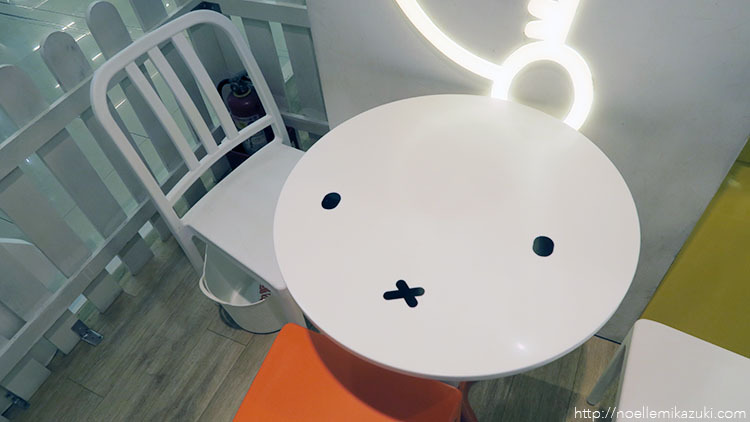 My gosh, just look at that cute interior!! Ordered tea cause I didn't want get sweet drinks. 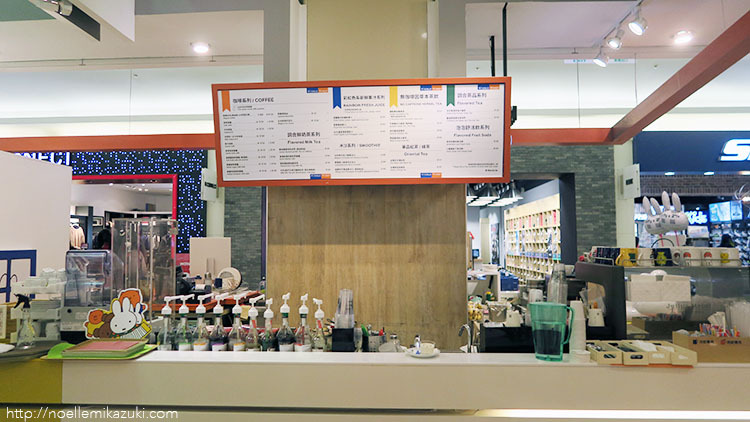 But the best part about getting tea in Taiwan (in general) is that you can refill them as many times as you want to!! Even in Starbucks!! Without any extra charge!! That's like so damn awesome?!! 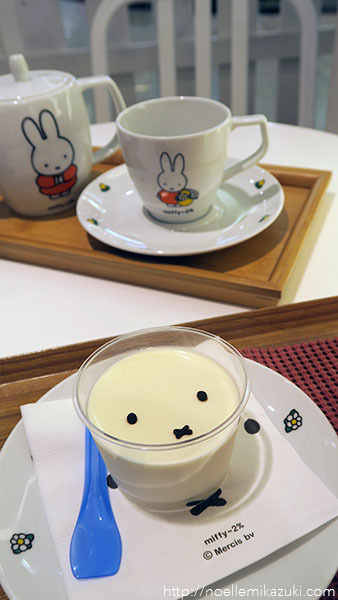 Oh, the set that I ordered comes with a free "milk pudding" or whatever that is. THIS TASTED SO DAMN NICE. 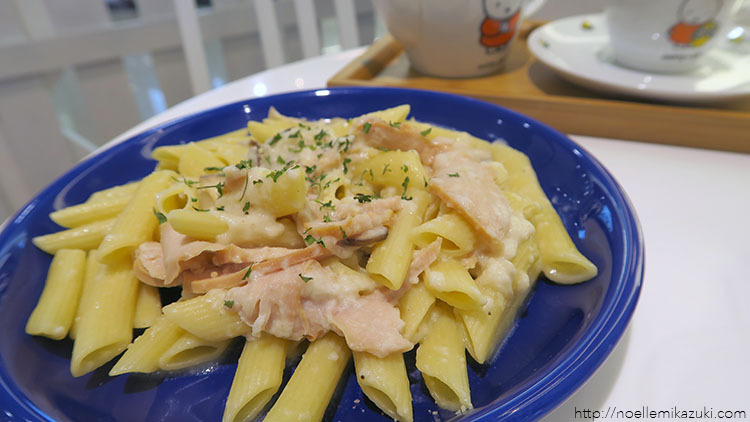 My pasta - it didn't taste really nice to me cause there was onions lol. 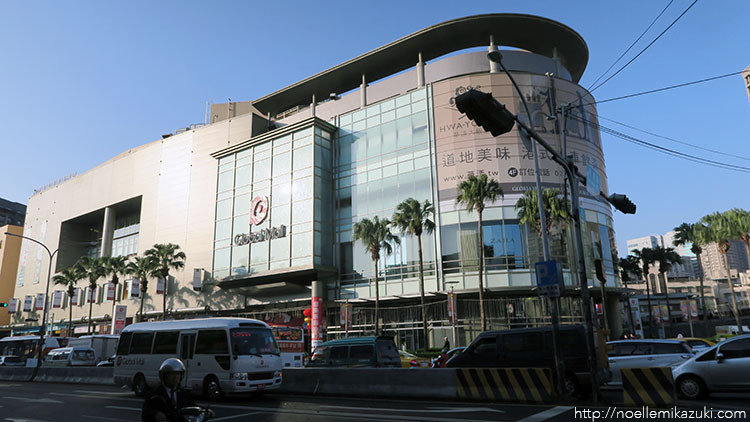 Probably because it was a weekday afternoon, too, and because this location isn't really at the central of Taipei or where tourists would usually shop at, there wasn't really any crowd in the whole mall in fact. So here's a shot with Miffy! 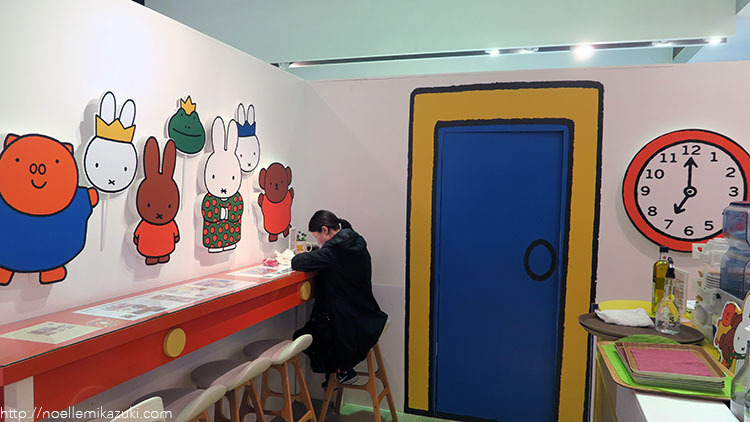 Yep, definitely worth a try if you like Miffy too. The service staff there was really friendly as well, plus point! !